LeEco’s new launch, Le 2 is now available for just Re. 1 on LeMall.com on June 20. Registration for Le2 starts on June 20. 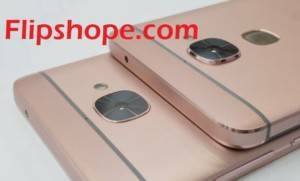 The Chinese smartphone company, LeEco has launched two new smartphones Le 2 and Le Max 2. While Le 2 is priced at Rs. 11,999, Le Max 2 is priced at Rs. 22,999 for the 4GB RAM/32GB storage variant and Rs. 29,999 for the 6GB RAM/64GB storage variant. 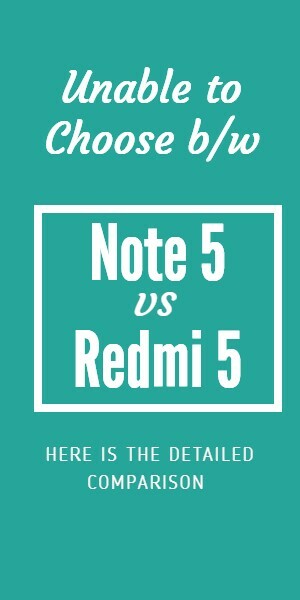 Both Le 2 and Le Max 2 are available for sale on LeMall and Flipkart. 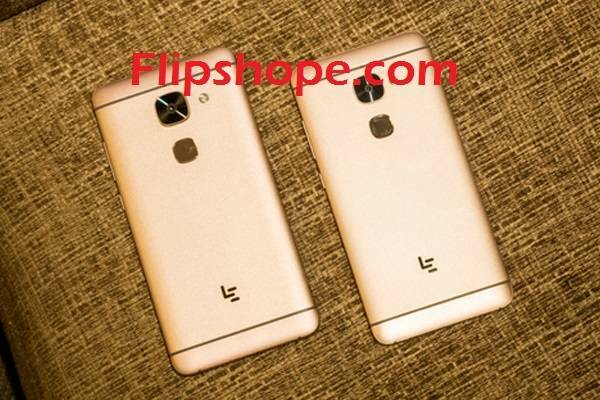 LeEco has announced flash sale for Le2 and Le Max 2 on June 28 on LeMall.com and Flipkart. If you by Le 2 or Le Max 2 with SBI card, you can get 10% cashback or free Le Headphones worth Rs. 1990 or LeEco membership worth Rs. 4,900. Le 2 sports a huge 5.5 inch full HD display. It is powered by Qualcomm Snapdragon 652, Octa Core 1.8 GHz Processor coupled with 3GB RAM and 32 GB internal storage. It sports a 16 MP rear camera and 8 MP front camera. Le 2 runs on Android Marshmallow with EUI 5.6 on top. It includes basic connectivity options like 4G, Wifi, GPS, Bluetooth and supports dual SIM. Le 2 is available in gold, silver and grey variants. Le Max 2 is powered by 64-bit Quad-Core Snapdragon 820, 2.15GHz processor with 4GB RAM/32 GB storage and 6 GB RAM/ 64 GB storage. The display is huge with 5.7 inches with a resolution of 1440 x 2560 pixels. Le Max 2 sports a 21 MP rear camera and an 8 MP front camera. It includes basic connectivity options like Wifi, Bluetooth, GPS, NFC. Le Max 2 will be available in Rosegold, silver and gray variants. 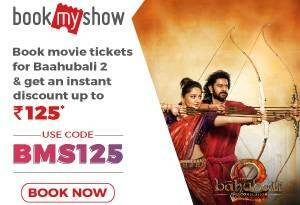 • Login to your account 5 min before sale start. • Add Le 2 Phone in Your Shopping Cart. • Enter Shipping Address after adding mobile in cart. • Place your Order using suitable Payment Mode. With just 5 steps, here is how you can easily buy one among the 300 units of Le 2 for just Re. 1 during the flash sale on June 20. Visit flipshope.com to download the ‘Flipshope’ extension. Select “Add to Chrome” option to download. The Flipshope extension appears diabled on the top right corner of your Chrome browser, next to the URL bar. Click on the Flipshope icon and select “Auto buy le 2 @ Rs. 1” to register for Le 2’s flash sale and proceed with the registration process. Fill up the registration form step by step by filling all your shipping details including your address and mobile number. Then, visit the Le 2 page on LeMall.com. If you spot the bluish green pop up at the bottom of your browser, your registration for Le 2 is confirmed. Visit the Le 2 page just before the sale and choose the variant of the mobile you want to buy and wait for the sale to begin. Flipshope will automatically click the “Add to cart” button when the sale begins and the mobile will be added to cart. Flipshope automatically fills the delivery details you have already specified in their form.